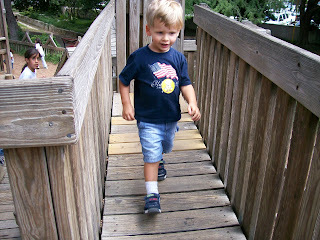 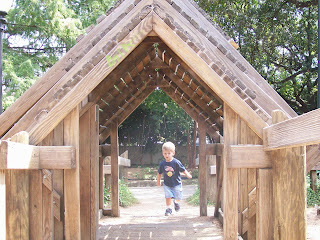 HemisFair Park in San Antonio has a great big fort-style playground that Dawson loves. 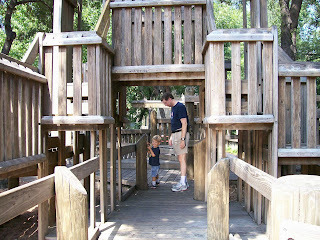 We take him to this park every time we go to San Antonio and he always has a great time. 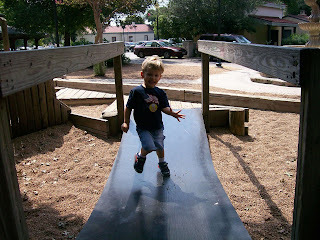 Such a happy and wonderful child!